Birthplace: Harlem, New York, U.S.
ASAP Rocky (Rakim Mayers) is an American rapper and music producer. He has released 2 studio albums, both of them debuting at No 1 on the Billboard charts. His production pseudonym is Lord Flacko. He is also a member of the hip hop collective ASAP Mob. He has been nominated for a Grammy Award and 6 World Music Awards. He was born in Harlem in 1986. His biggest influences have been Three 6 Mafia, Wu-Tang Clan, Run DMC and Bone Thugs-n-Harmony. He has dated rapper Iggy Azalea and model Chanel Iman in the past. ASAP Rocky is a famous American rapper, who was born on October 3, 1988. As a person born on this date, ASAP Rocky is listed in our database as the 1st most popular celebrity for the day (October 3) and the 5th most popular for the year (1988). People born on October 3 fall under the Zodiac sign of Libra, the Scales. ASAP Rocky is the 13th most popular Libra. Aside from information specific to ASAP Rocky's birthday, ASAP Rocky is the 104th most famous American and ranks 17th in famous people born in Harlem, New York, U.S. 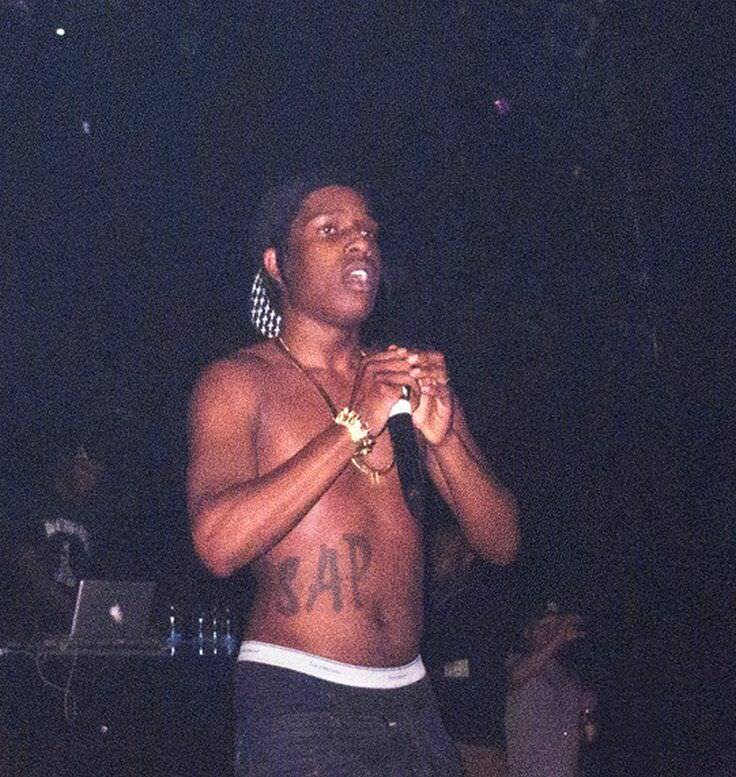 In general, ASAP Rocky ranks as the 167th most popular famous person, and the 13th most popular rapper of all time. “The Famous Birthdays” catalogs over 25,000 famous people, everyone from actors to singers to scientists to serial killers and more. If you're curious to see who was born on your birthday, you can use our database to find out who, what, where, when and why. You can search by birthday, birthplace, claim to fame or any other information by typing in the search box, or simply browse our site by selecting the month, the day, the horoscope, or any other clickable option. 17th born in Harlem, New York, U.S.